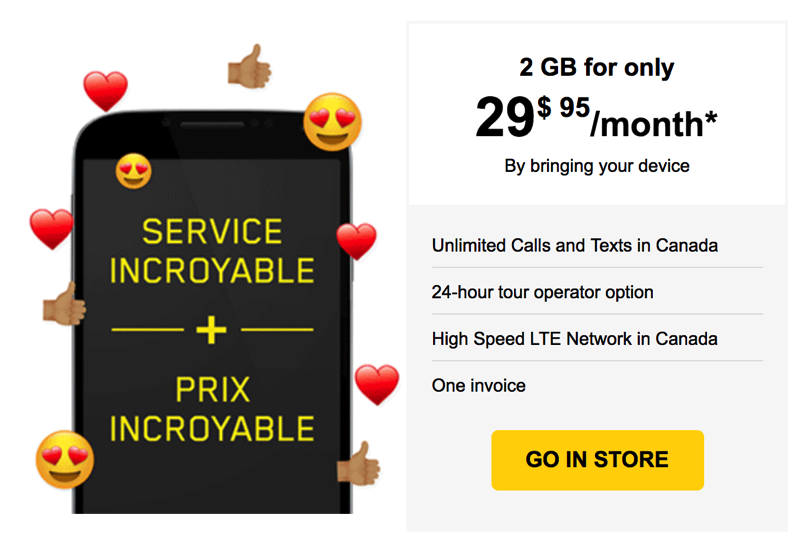 Wireless carrier in Quebec, Videotron, is offering up a promotion where it is offering customers a $29.95 BYOD plan which comes with 2GB of data. The plan was sent to customers via email and says customers must activate it in-stores, only. 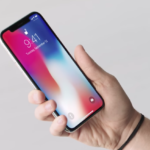 It’s essentially the basic mobile voice and text plan with 2GB of LTE data thrown in. Some users on RFD are saying you may need to be an existing customer of Videotron services to get this offer, which is decent for light users.